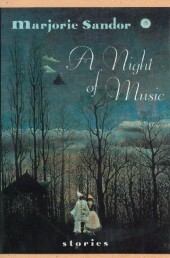 Unfortunately, A Night of Music is out of print. However, you can buy a signed and dated first edition of the book directly from its author by clicking on the below PayPal button. Don’t forget to include your shipping address. $15.00 + $4.90 shipping and handling.